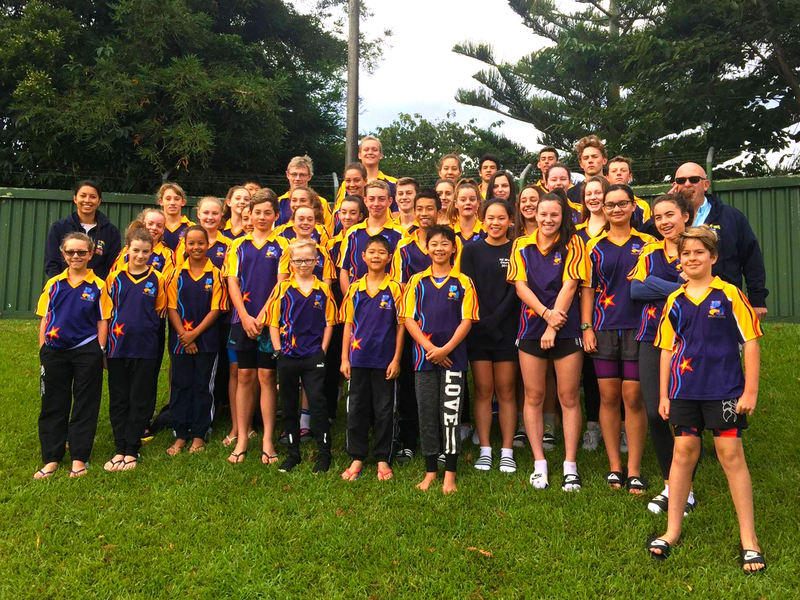 The Kiwi West team again achieved great results at Manawatu Age Groups 2018. Congratulations to all especially those who were fortunate enough to receive medals, those who completed long course events for the first time, and those who achieved a PB. NO matter how big or small the achievement is you are all amazing. NOTE: for junior events Swimming Manawatu awarded visitor medals in addition to the top 3 Manawatu swimmers. Also two more swimmers qualified for National Meets; Blake Storrier & Rhys Ransom (Div II). Well done to both of you. The Swimming Manawatu website has some great photos of the winners and a list of all swimmers that will represent the Manawatu at the NZ Juniors 2018 competition.